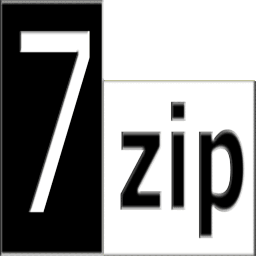 7-Zip is a file archiver with a high compression ratio, this package also includes the graphic frontend for maximum cosiness on the desktop. 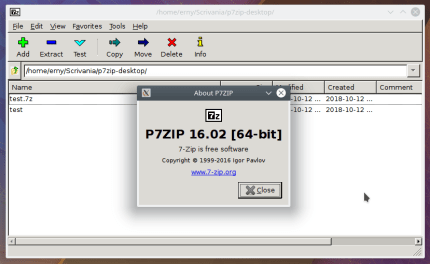 P7Zip - Desktop is a soft-fork of p7zip, the copyright is owned by: Igor Pavlov for most of the code, Ernesto Castellotti (erny.castell@gmail.com) for the patches necessary for the operation of the p7zip GUI with Snap, and by other contributors (eg Debian Developers for its patches to p7zip). 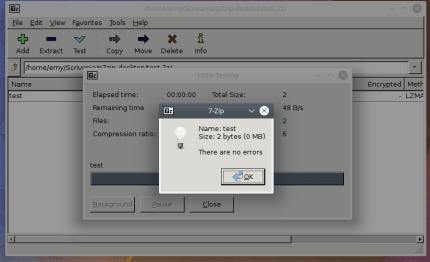 I can offer any kind of private assistance for every problem concerning P7Zip Desktop through my mail (erny.castell@gmail.com) or through my Telegram profile (t.me/ErnyTech), do not hesitate to contact me if you notice any possible issue or if you want to ask anything, I am at your disposal. 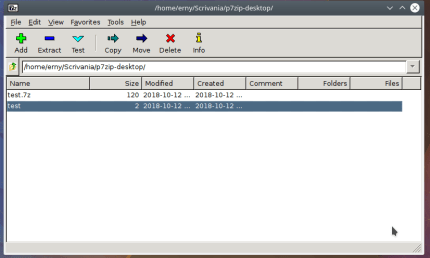 You can fork, contribute, clone or compile P7Zip Desktop through this git repository: https://github.com/ErnyTech/p7zip.git P7Zip - Desktop is released under the LGPL v2.1 license, like p7zip (obviously).